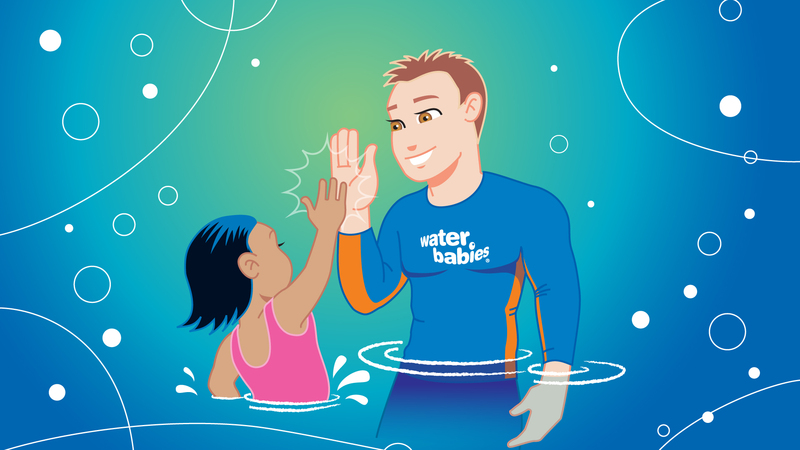 The suite of brand characters has given Water Babies a distinctive, unique and instantly recognisable brand identity that transcends cultures and countries. The Other Person proposed a complete name change supported by a new identity and an aligned story for the business. 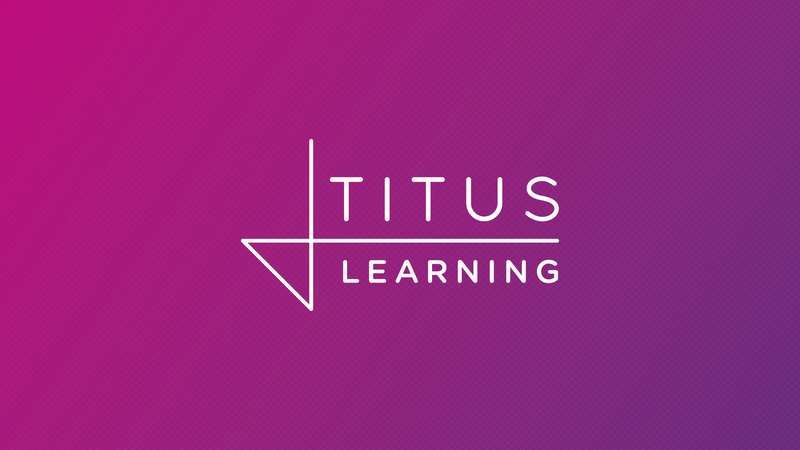 A new visual identity was created to reinforce Titus’s overall “Tailored solutions” business proposition (co-developed to support brand longevity and diversification). 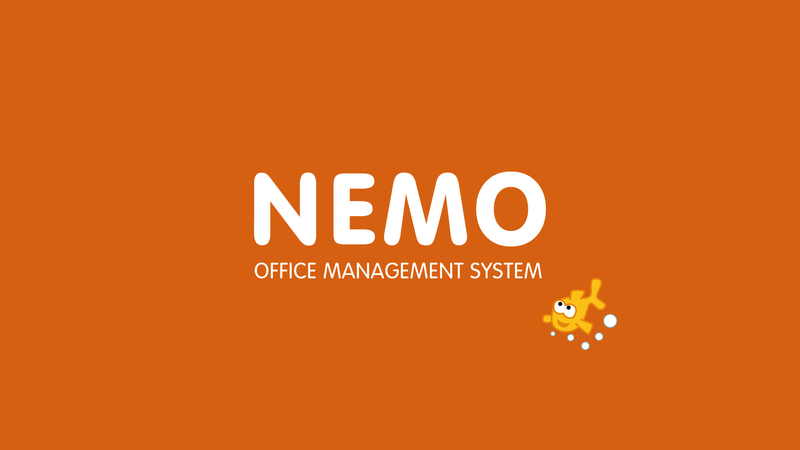 Nemo has enabled Water Babies to grow rapidly both across the UK and around the world as the leading baby-swimming brand. 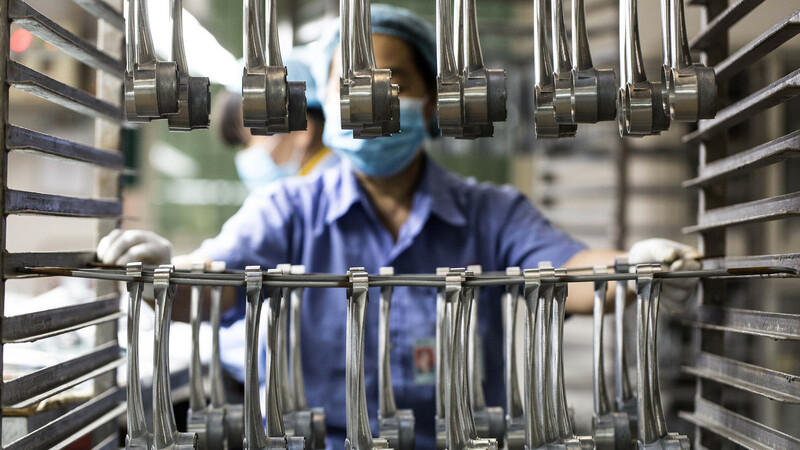 MBP Solutions is a global leader in the repurposing of by-products - and also one of the industry’s best kept secrets.